"The program you had for the kids was a big hit!! We absolutely loved it. Those surprising facial expressions on the kids face when you did your magic tricks.....PRICELESS!!!! I can't thank you enough for the wonderful memories you have given our family." "The kids had a great time and you did an awesome job!!! We sure appreciate that you were willing to come that far. 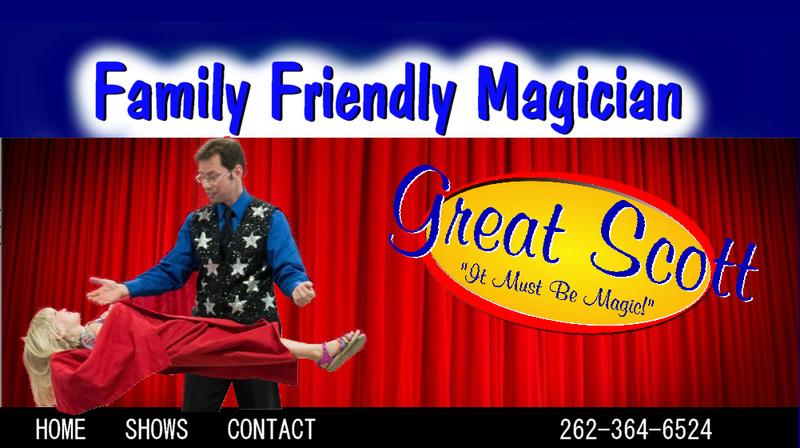 We have a magician locally who I did not think would be as good with kids and I was right!! " Everyone, from the parents to the children, were very pleased with the show that you put on Saturday night. We have never had the caliber of entertainment that you provided at one of our Blue and Gold banquets. As I was watching the show, I also was observing the adults and children and everyone was deeply engaged and truly entertained by your show. My kid's in particular really enjoyed "Chauncy". Several of the adults I spoke with later liked how you worked the cub scout theme into the act, especially the game show. . . You have a real talent and on behalf of Pack 3791, thank you for making our blue and Gold Banquet a very special event. The feedback from the children and adults was excellent -- two thumbs up! Thank you for your professional presence and an excellent performance! We will indeed keep you in mind for the future. Birthdays, Corporate meetings, School assemblies, Proms, Church services, Sunday school, Daycare centers, Day camps, Libraries, Fund raiser, Cub Scout meetings, Girl Scout meetings, Civic clubs, Assisted Living centers, Family reunions. What do all these things have in common? These are all actual events that Great Scott has performed at over the years. They speak to the versatility that he brings to each and every event as an entertainer. They also let you know that I am certainly qualified to entertain your group. After all, this is what he does -- full time -- every day. click on the "Home" or "Shows" button and you'll see more about what he has to offer. Read the testimonies of people just like you that are now content clients and friends. 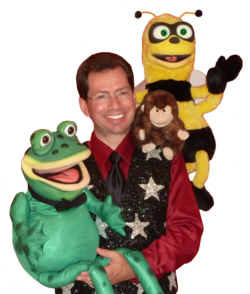 Scott's magic shows are filled with comedy that children will enjoy. In fact, the whole family will enjoy his shows. 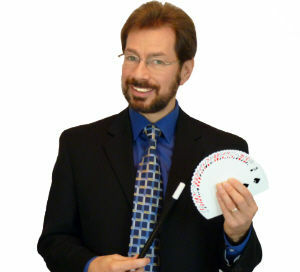 There's a host of amazing , mind-bending magic, and plenty of personal interaction with the audience. 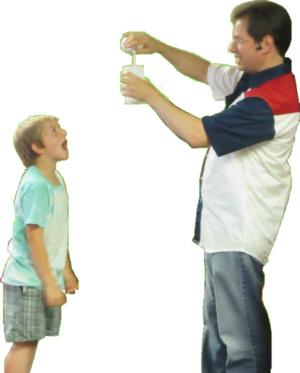 Additionally, you will experience a visit from at least one of his fun puppet characters. Meaning-- each show is more of a variety show with plenty of guest stars (including members of the audience). 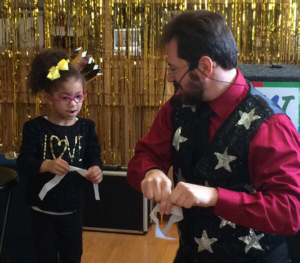 Kids love getting into the act -- and Scott has ample opportunity for that. With more than 13 years full-time, entertainment experience, you can trust that your event is in good entertainment hands. And you'll know that the show is "Always Family Friendly, Always Good Clean Fun!" Birthdays, Company parties, Day Camps, Scouts, Banquets etc. . .